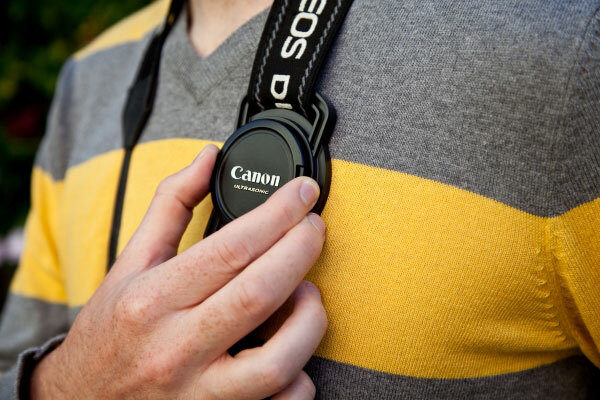 The Lens Cap Holder – Never lose your lens cap again! 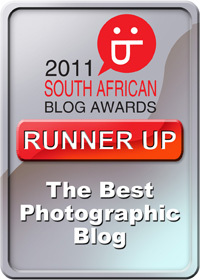 You’re a photo magician. Your trademark trick: making a lens cap vanish. This is such a crafty little invention; I wish I had thought of it! 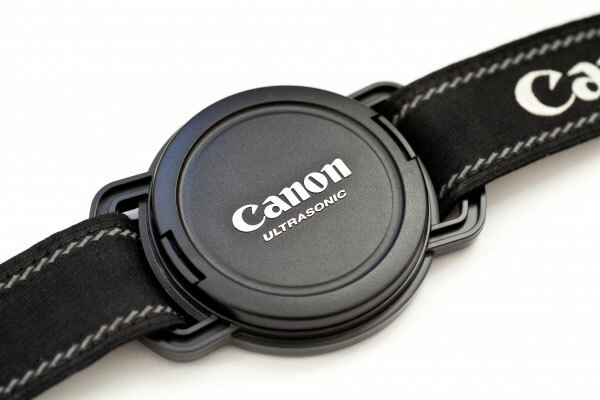 The Lens Cap Holder simply slides onto your camera strap like threading a buckle, so there is no need to alter your camera strap.